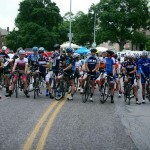 Tulsa Tough and Tour of Kansas City are in the rear view mirror and there is a full summer of racing ahead. For those with a eye toward the track, this Thursday is the Missouri State Championship Points Race held in St. Louis, Missouri. Assuming the trails are dry, the Indian Camp Creek 3/6/9 Hour Mountain Bike Race will take place on Saturday at Indian Camp Creek Park in St. Charles County, MO. Kids ages 3-14 can participate in the Kid’s Tour of St. Joseph Bicycle Series. The first event in the series will be held at Hyde Park on Saturday. The Mr. 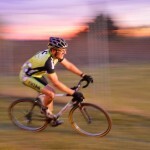 Bumpy Face Sprint Club Series will start this Saturday with the final event held in September. Races are held at the Penrose Park Velodrome in St. Louis. 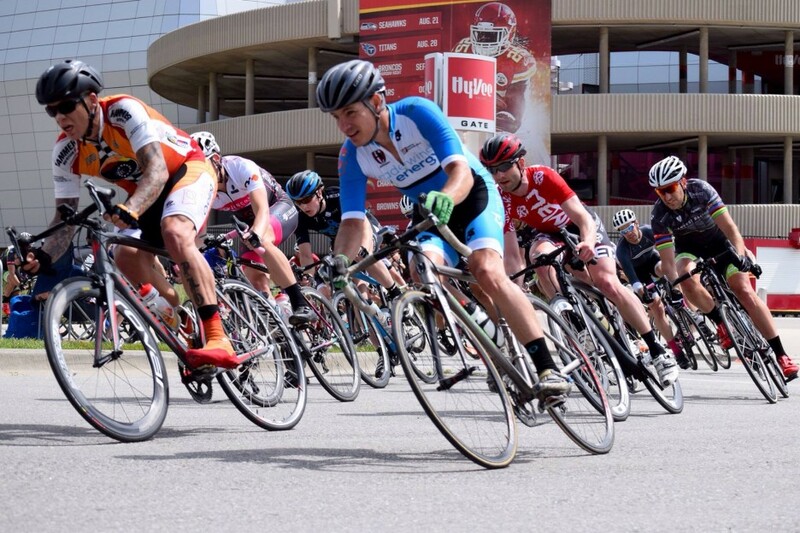 2 days of crit racing will be held in Kansas City, KS this weekend to benefit FreeWheels for Kids. 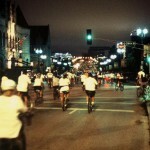 The FreeWheels for Kids Criteirum Weekend will test legs before the upcoming Tour of Lawrence. 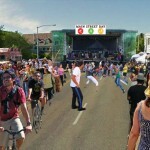 The Rose Festival Stage Race offers over $5000 in prizes and merchandise this weekend. Mountain Bikers can head over to the Ewing Park mountain bike trails, Des Moines’ newest trail system, to participate in this year’s Sakari Solstice Slam. The True Grit Ride 100 is a fun ride to benefit the Community Services Clearinghouse. Saturday includes a road ride from 10 to 100 miles with plenty of well-supplied rest stops and a barbecue at the finish. Sunday is a Mountain Bike Ride. 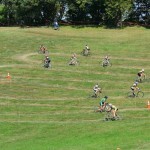 Riverside at Iron Mountain, part of the Arkansas Mountain Bike Championship Series, is a cross-country race at one of Arkansas’ premiere venues. A 9.5 mile loop for CAT 1,2 & 3 / 7 Mile Loop for Jr’s 12 and under Riverside Classic MT Bike Race Course is a single track loop. Number of laps are based on Race category. Some sections are tight and twisty, others are big chain ring.